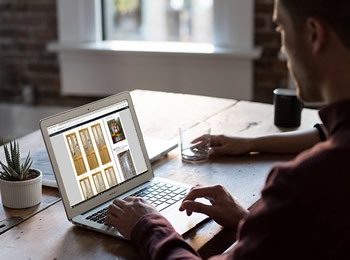 Need a little help ordering your new glass? 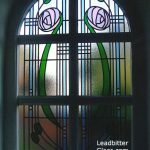 It’s as easy as 1, 2, 3 to order glass from us so just take a moment to read below and you will soon be confident enough to get a quick quote from Leadbitter Glass and place an order for your beautiful new decorative glass panels. 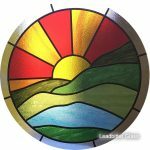 Whatever size/shape glass you require, you can select any pattern from our website and we can create glass for you based on your preferred pattern. 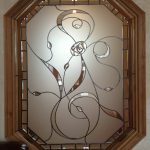 You can also have glass made to match your existing glass panels or even to match your neighbours door. 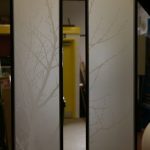 To provide your own design ideas just take some internal photos or scan your drawings. 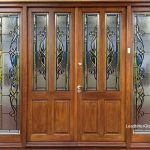 If you are having new doors or windows made, your window/door suppliers will be able to provide you with your glass sizes. 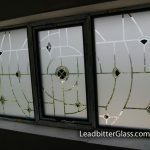 If you are looking to order glass to replace your existing glass panels, you need to measure to calculate your glass sizes. Here is a handy guide that will explain how to easily measure your own glass…. 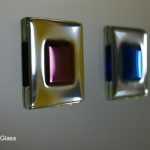 Now you know what design you want and you have your approximate glass sizes, you can contact us for a quote in 2 ways. 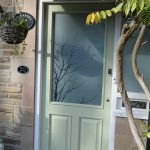 Make sure you include your postcode for delivery reasons, the code number or image of the design you require and your approximate glass sizes. 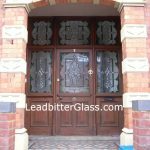 01536 205777 and we will be happy to give you a quote over the phone.